In addition to the great exhibitions, rides, and attractions, the showbags are a trademark of the yearly show. 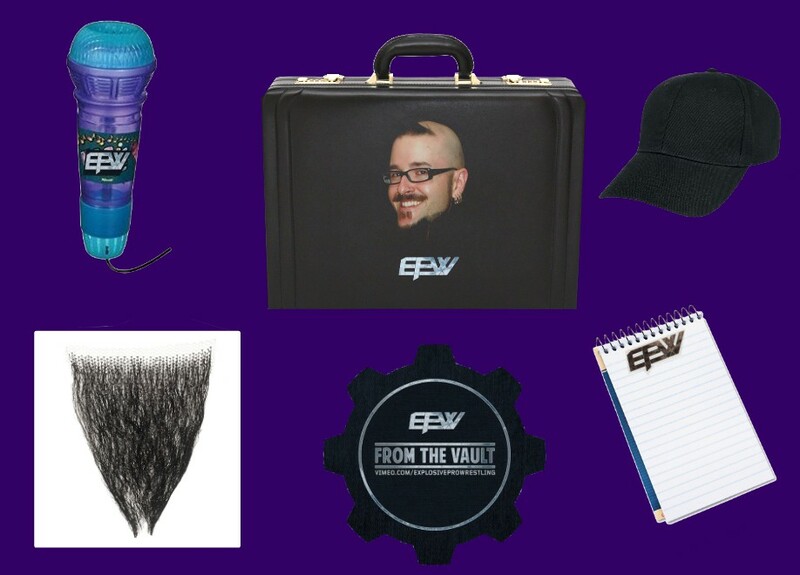 This leads one to wonder– what would the showbags of EPW’s wrestlers look like? 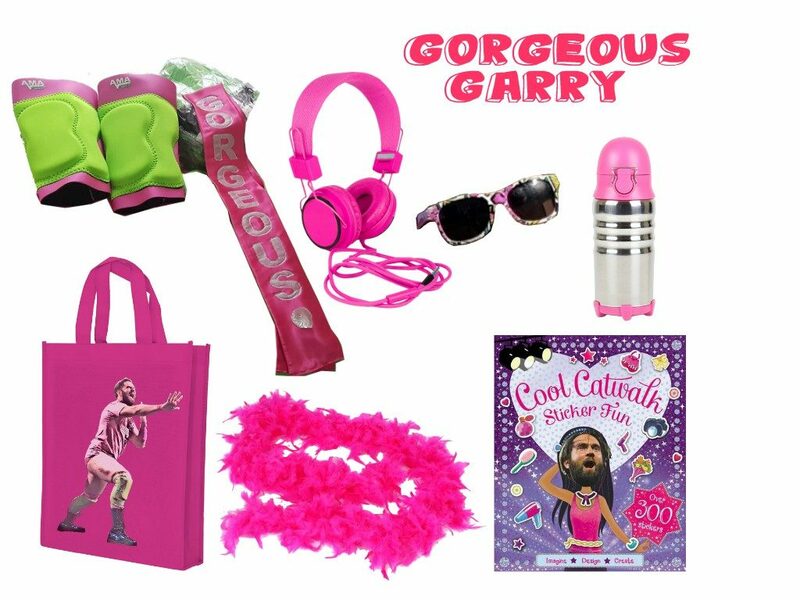 The Gorgeous Garry Nonstop Catwalk Showbag is the perfect accessory for supporting The Gorgeous One as he aims to win the EPW Invitational Tournament at ReAwakening. Stop traffic with your very own Gorgeous Garry costume! Outside of the ring, Gorgeous Garry is a fan of running to keep fit, whether it’s on the beach, around parks or right through the middle of a fashion outlet. Custom coloured Headphones and a Gorgeous Garry Drink Bottle will help you keep in Catwalk-friendly shape. Dan Steel and the Headhunters are not ones to go down the traditional route. Offering a solid tin at a family friendly event may be frowned upon, but Steel marches to the beat of his own drum. He is laser-focused on finding out who his mystery attacker was, and confronting them at ReAwakening. 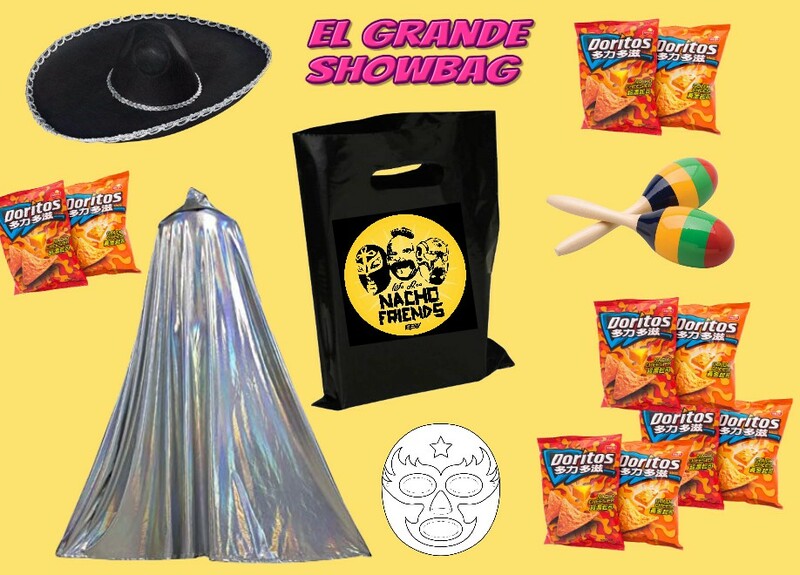 It’s party time with the Nacho Friends El Grande Showbag. Always ready for a fiesta, this showbag will allow you to become an honorary Nacho Friend. The Nacho Hat will have you singing tunes of being a Nacho, Nacho Man whilst you and a Friend can accompany on the maracas. The Colour-In Mask allows you to bring your own creativity to the table and design your own Lucha mask to bring along to EPW Shows. The only thing left to do is come up with your own Lucha name! Is “Salsa Sincere” taken or would that be brand infringement? The current EPW Champion is definitely deserving of a showbag, but what that entails is a tough one. Gavin McGavin isn’t known for being the most endearing person to the EPW fans. With respect to the “Real Wrestler”, his fans must have a similar sort of streak within them. As such, his showbag includes a customizable plaque and megaphone so you can brag incessantly about your very own accomplishments. 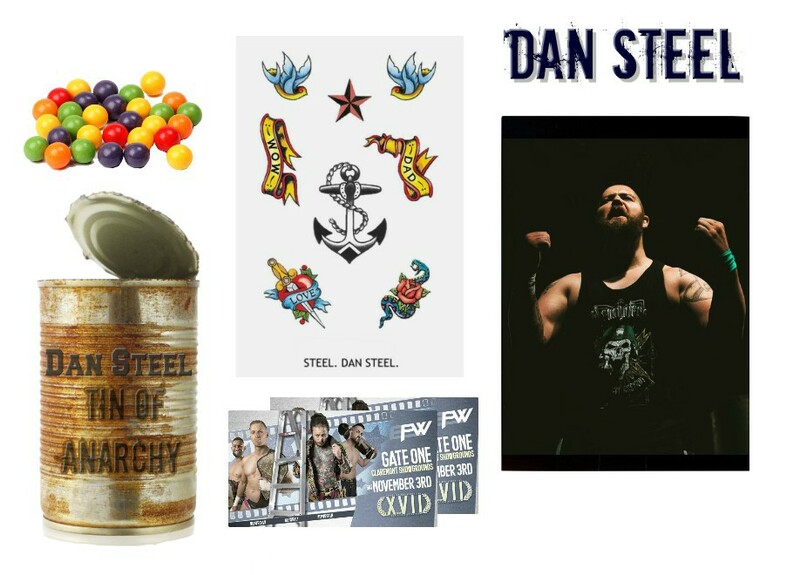 EPW’s First Ever Grand Slam Champion has checked off a lot of accomplishments on his way to the EPW Championship, so you too can keep tabs on your “To Do” list with this showbag. The Inflatable Vape Stick allows you to vape responsibly; now all you need is to find your very own Tipene and Jack Edwards to complete the set. When you have assembled your entourage, do up a batch of slime so that you can practice your fake shock when you a dumped on with green ooze at a Teen Awards night. This is an enduring friendship even though it seems to be taking the advice of Roy Trenneman. Despite fall-outs and rekindlings, these two seem to find a way back into each other’s business. Now that Jay Taylor did not win the Gauntlet and fans were left wondering “Where’s AZ?” on the Deen card, I wonder if true tag team love will once again find a way. 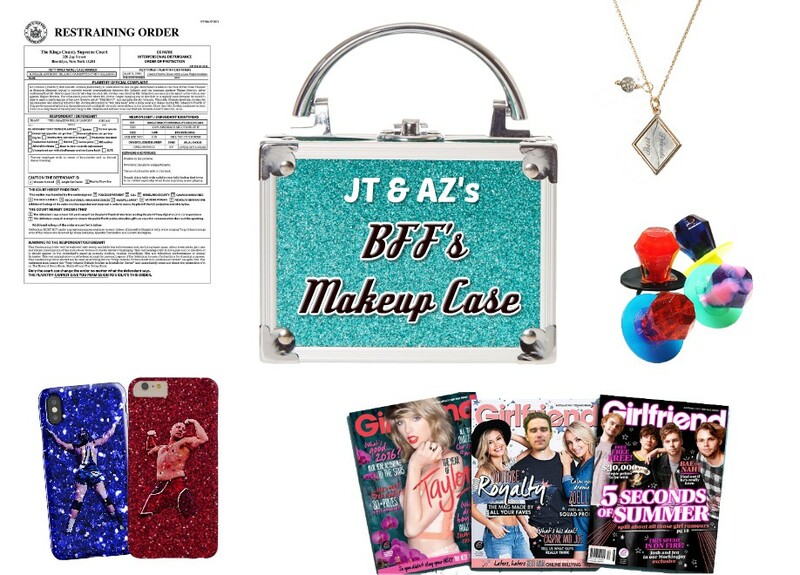 You and your BFF can too celebrate your friendship with the JT and AZ Case. The highlight is the BFF Pendants in the shape of a diamond. Split in half, you and your BFF can proudly display that you have a BF or an FF. Depends really on what side of the diamond you get. Oh, and the Restraining Order is legit. If you’re buying this case, we don’t want you anywhere near Ring Belle Mel. Some of the magic tricks that Billy Williams and THEM pull leave us gagging in disgust. Despite having the best entrance theme in EPW (included in this bag), their underhanded tricks have sent a message to those in EPW. Whilst the jar in this bag is perfect for storing pieces of candy, THEM have shown that it is a sinister version of outlaw Roulette they play when they pull a name out of their jar. The real value from this bag may come from Bobby Marshall’s Twitter follow. And if you follow him on Facebook, you’ll know that he loves his social media! Ever wanted to be the Voice of EPW? No doubt, our announcers have one of the best gigs in the world. Getting to be close to the action and see Australia’s very best go at it. Even if that means looking out for a stray Carlo Cannon or catching baby oil covered shirts and jackets. With this briefcase, you can assume the role of Mean Dean Olsen. Olsen is synonymous with EPW and you can become the man with a “Mean Dean” lightning bolt baseball cap and fake goatee. The microphone is full of base so that you can use the included EPW Vimeo pass to lend your voice to the best moments and matches From the Vault. A huge Gauntlet match has “The Big Rig” lined up for a huge championship opportunity. The current (and longest reigning) Coastal Champion will take on the current EPW Champion, Gavin McGavin. Whilst Ryan defeated McGavin to win the Coastal Championship, he will need your support to overcome a red-hot McGavin and capture double championship glory. 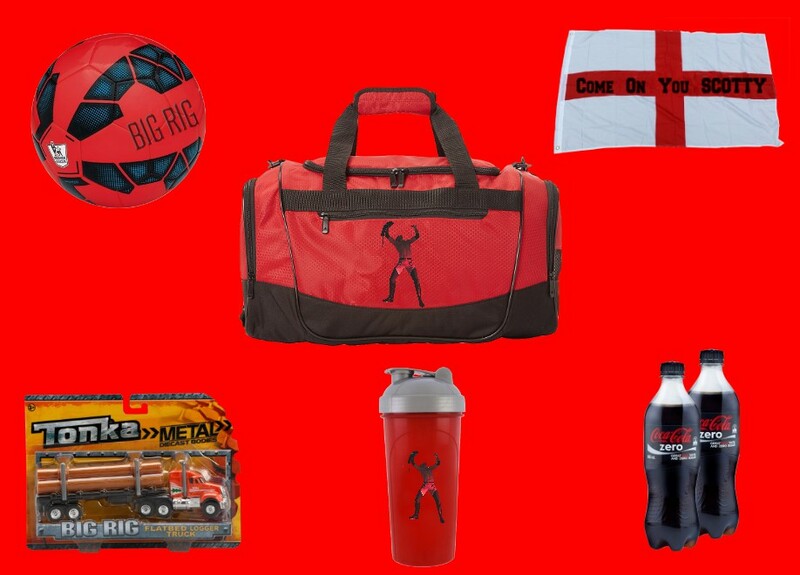 The “Come On You Scotty” Supporters Swag has a flag to rally the support of the crowd, and there is also a protein shaker and gym bag so you too can aim to get into the ridiculous shape “The Big Rig” is in. Will the COYS support be enough for Scotty Ryan when he challenges for the EPW Championship? 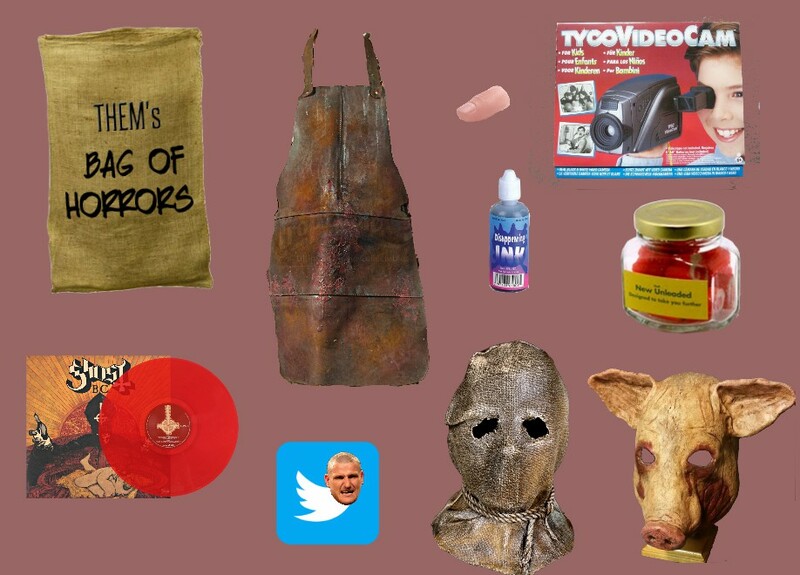 Throw in a few Bertie Beetles and these would be some incredible showbags. 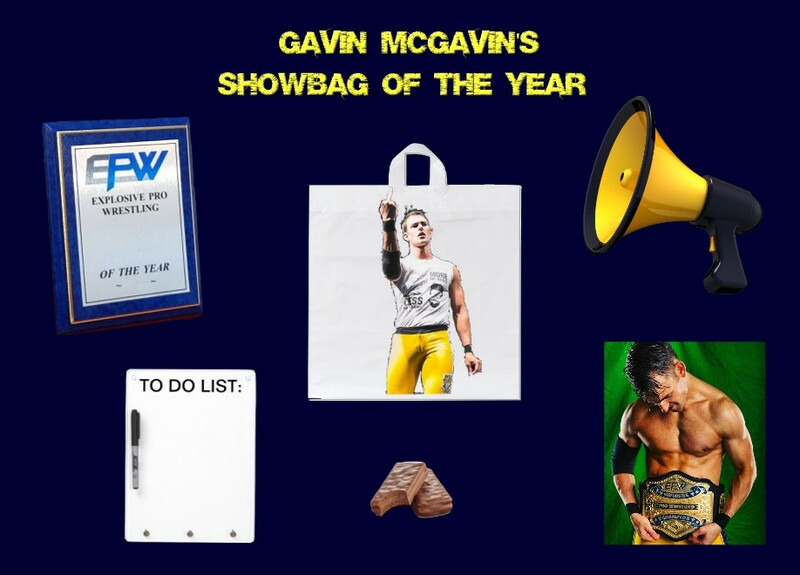 Whilst we clarify that these Showbags don’t actually exist, EPW have put together an incredible showbag for the show including a unique EPW tee, Vimeo code, exclusive full matches and more. 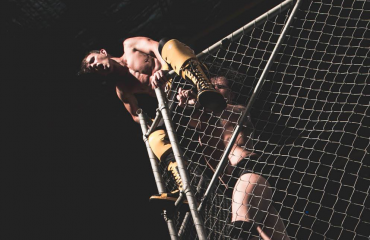 Purchase these inside the Perth Royal Show at one of EPW’s three FREE shows every day. Check out perthroyalshow.com.au for all the show info and tickets. 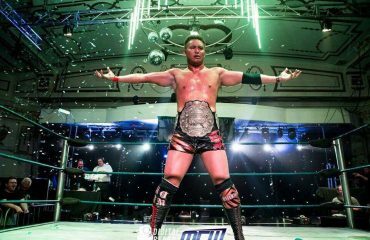 As always, epwperth.com and EPW’s social media presence will have the latest news and info on all your favourite wrestlers and tickets for ReAwakening XVII.